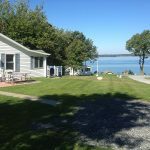 The earliest tourist accommodations in the 1000 Islands Region, before the big lodges, resorts and modern hotels and motels were built, were comprised of privately owned cabins and cottages. These still abound as popular, convenient and economical lodging. 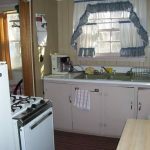 Many local property owners open their cabins and cottages for rental during part of the season. Some of these are historic properties, date back a hundred years or more. Some are much as they were a century ago, while others have been updated with modern appliances. 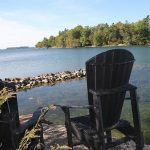 Plan to spend your next Thousand Islands vacation at one of these fine properties, but plan early. 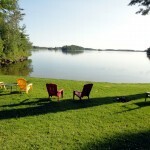 These accommodation rentals tend to book well in advance, so plan your 1000 Islands vacation early.